Scalpels are great fragging tools for soft corals that do not have a hard skeleton. 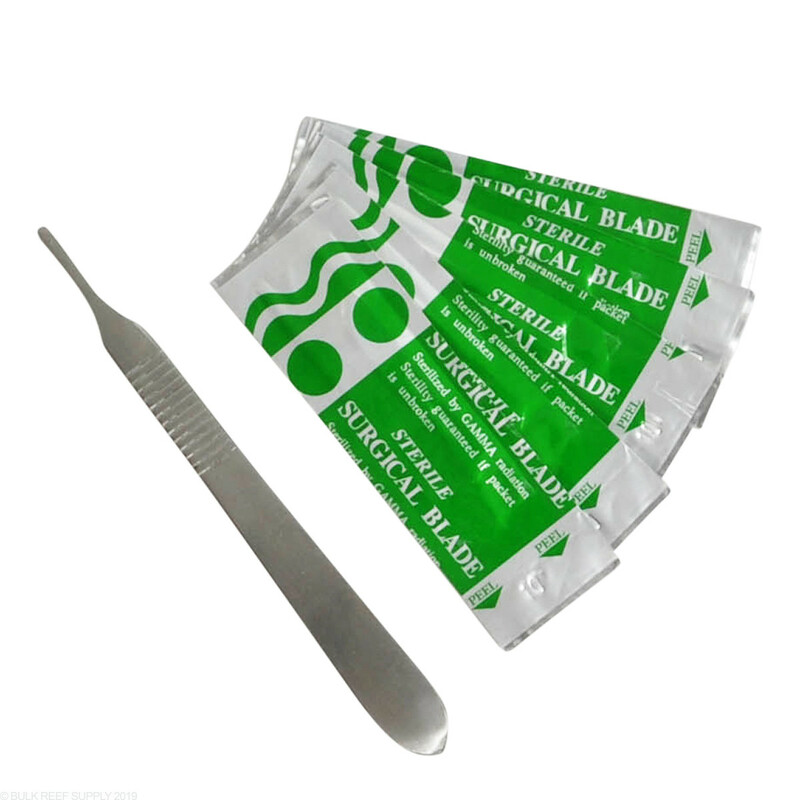 The super sharp scalpel blades can be replaced easily and the stainless steel handle will last a lifetime. Oceans Wonders Coral Scalpel is excellent for fine detail work and hard to reach areas. The blades break very easily. 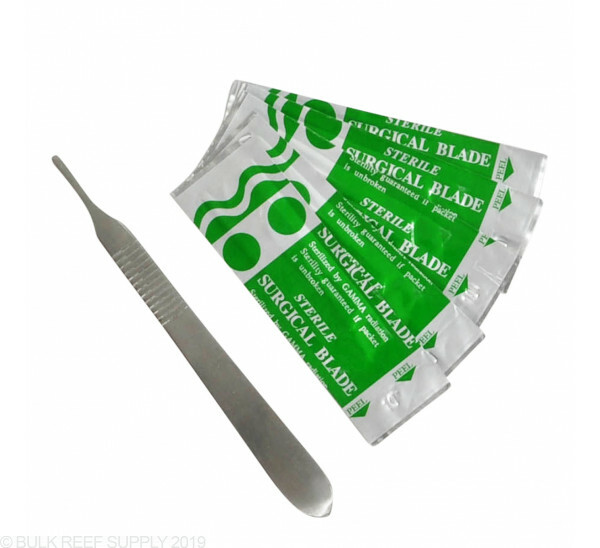 Not the type of scalpel you want to use for removing zoas from rock. Get a good, sturdy, one-piece scalpel. BRS please find one and begin selling it. The only thing that really matters here is that its sharp. So yes, its pretty sharp. Now that I've got my sterile surgical blades, I am about to do some coral surgery!